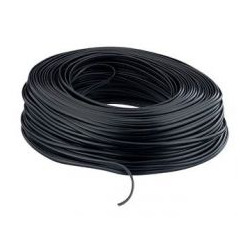 На макара от 1000 m. Продава се на цяла макара. 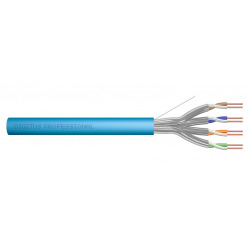 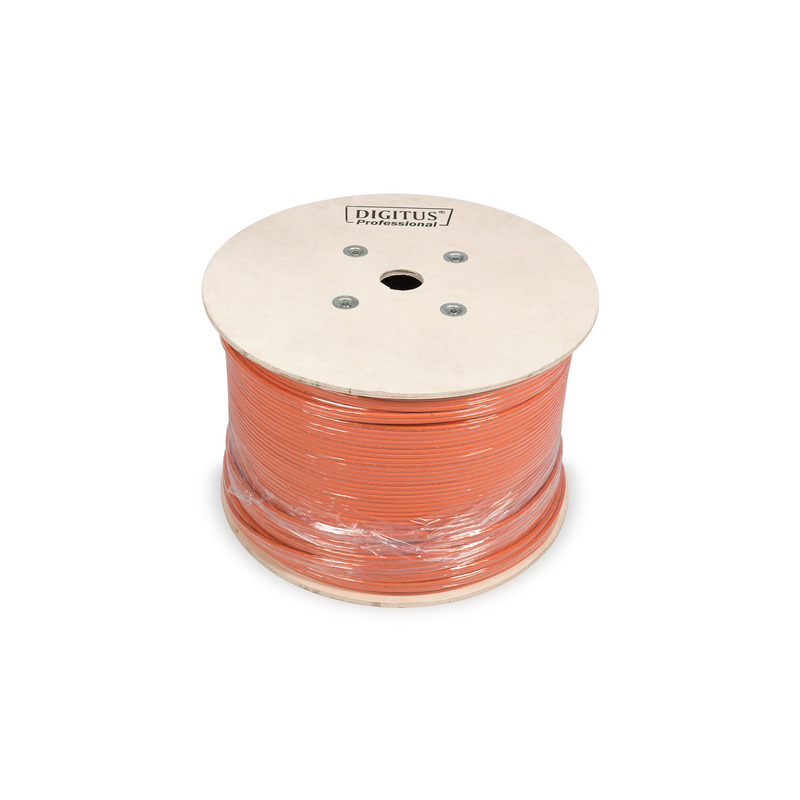 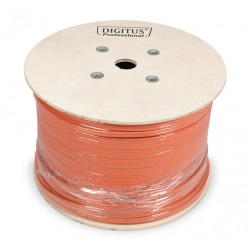 The Digitus® Professional Cat.7 S/FTP installation cable is characterized by the following cable construction 4x2x AWG23/1 and reaches a transmission frequency up to 1200 MHz. 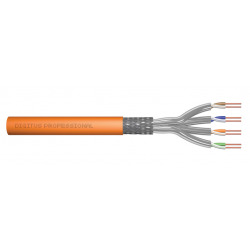 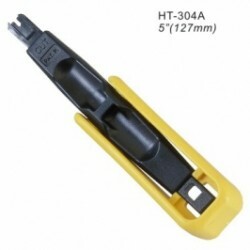 The halogen free cable jacket is conform to the standard IEC 60332-3-24, FRNC-C, LSZH-3 and CPR Euro class Dca. 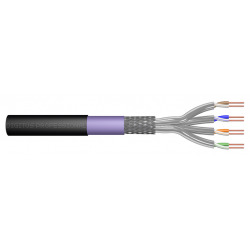 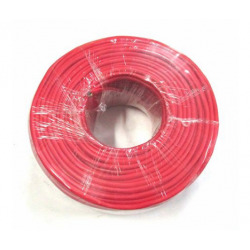 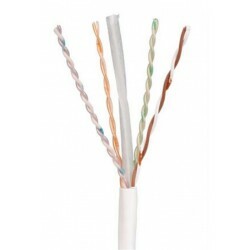 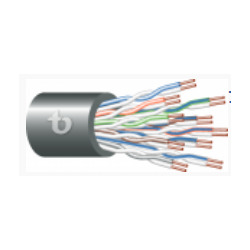 The cable is suitable for building structured cabling in the secondary and tertiary area. 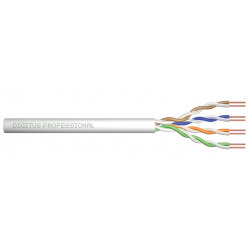 Compliant with the following standards ISO/IEC 11801, DIN EN 50173, DIN EN 50288-4-1.